Dose 5 to 10 Drops in each Ear to remain there for10-30 minutes. Safe & Gentle way to remove Ear Wax. 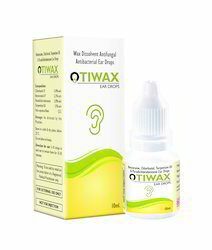 Fill the Ear Canal with OTIWAX Ear Drops. Insert Cotton Plugand allow it to remain for 15-30 minutes. 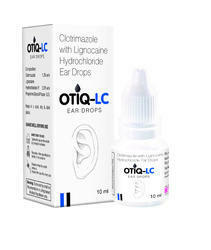 Fill the Ear Canal with OTIQ-LC Ear Drops. Insert Cotton Plug and allow it to remain for 15-30 minutes.